If you’ve ever visited Cape Town, you’ll know that the Mother City has more than enough activities to offer international visitors and locals alike. Whatever your taste or preference, there is something here for everyone. Glorious beaches, lush forests, majestic mountains and exquisite wine routes all add to the uniqueness that mother nature gifted us with. Another special contribution is whale watching. Whales grace us with their presence every year because they enjoy our calm, shallow waters. They can usually be spotted rather close to the shore. Whales are spectacular creatures. These mammals never seize to impress with their inspiring prowess or magical sounds and songs. To say they are amazing would be an understatement. A whale watching tour in Cape Town is a perfect way to appreciate and celebrate these grand mammals. For a once in a lifetime thrilling experience, Xenon Travel offers whale watching boat tours in Cape Town that will result in making long-lasting memories and incredibly good photos. Xenon Travel tour operators know the waters of Hermanus extremely well which means you’ll be able to get up close and personal with the whales. If you’ve never been close to a whale before, you’ll gain newfound admiration for nature. It’s hard to comprehend just how big they are – big, yet gentle and graceful. The experience is quite humbling to say the least. You can expect whales in Cape Town waters every year from June to December. This is the time they typically migrate from icy Antarctica in search of warmer waters so they can breed and feed. July and August is peak calving season and your chances of seeing them while whale watching cape town South Africa are extremely good. If you pick a day with good weather there’s probably a 1% of NOT seeing whales. Xenon Travel takes advantage of this by offering boat tours that cover large areas and every trip starts off with a brief intro about previous sightings in the area. The town of Hermanus is a 90 minute drive from the City of Cape Town. Arriving in Hermanus you will have the pleasure of walking around on the waterfront , visiting local markets and enjoying lunch at the seaside. After lunch you will be escorted to the new harbour. Here you will be briefed on your tour and board the whale watching boat. Nothing can prepare you for the awesomeness of being within an arms length from the most majestic sea creatures in the world. This is the home of the Southern Right Whale and the migrating Humpback. Hermanus is recognised by the World Wildlife Fund as one of the top whale watching locations globally. 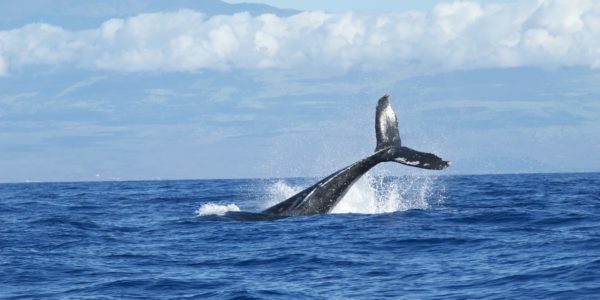 With plenty of land-based whale watching spots such as Gearings Point and Old Harbour, you’ll be able to witness these gentle giants within metres of the shoreline. For a more educational and deeper experience, you can sign up for a boat tour offered by Xenon Travel. To take advantage of the whale experience, make sure you visit Hermanus during the whale festival during the first week in October. There are some other great whale watching spots near Cape Town that’s worth mentioning too. 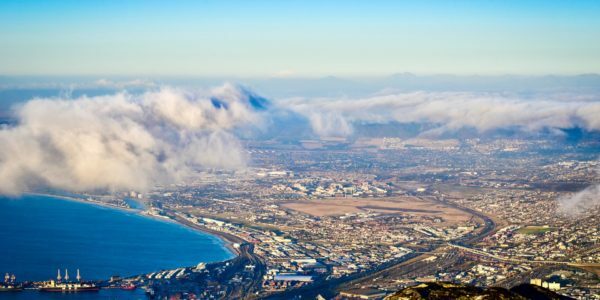 False Bay offers various vantage points along the coastline such as Kalk Bay, Clarence Drive, Cape Point and Boyes Drive. Another way to see them up close is by taking the train from Muizenberg to Simon’s Town during whale watching season. Cape Agulhas is the spot where the Indian and Atlantic ocean come together at the southernmost tip of Africa. 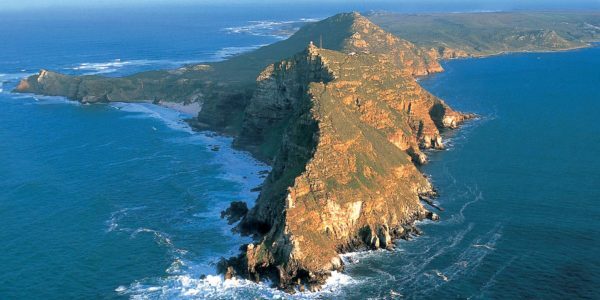 At least 50 pairs of southern right whales have been known to play in the ocean in that area. If you’re a hiking enthusiast, the best way to immerse yourself in whale watching is to take the 5-day hike along the False Bay coastline. This whale species have expansive throat grooves and a small abaxial fin set on a steadily sloping hump. This fin is mostly noticed when the mammal dives into the water. One of the most unique characteristics, however, is the remarkably long fins that contrast the near black upper body. There are three rows of tubercles on the large head. The bottom of the fluke is also white in most cases with a well-defined pattern on each whale that’s typically used for identification by scientists. These mighty mammals can easily launch their entire body above the water and according to records can breach more than 100 times in sequence. Humpback whales are known to be the most vocal of all whale species. Unlike Humpbacks, southern right whales don’t have a dorsal fin. Their big round body is typically black with some of the appearing patterned. You’ll find copious amounts of warty growths on their mouths which are shaped in an arch. Scientists identify them by these unique patterned growths. When it comes to size you can expect them to be at least 15 metres in length and weigh in at about 60 tons. Southern right whales can be distinguished by their V-shaped spout when they surface and double blowhole. Bryde’s whales have a sleek body that can attain 14 metres and around 20 tonnes. The body is typically dark grey and patterned with a light belly. They also have a noticeable upright and curved dorsal fin. They can be difficult to identify when seen from the surface but one of their unique features include three ridges along their top jaw. Bryde’s whales are the only whale species present in South African waters throughout the year but they are extremely elusive. Unless they’re feeding, it would be pretty hard to spot them, even from a boat. Except for being in extremely close proximity to these massive creatures you can expect a fabulous performance as well. While being a normal breathing pattern of the whale, you’ll find it highly entertaining when they make a sound while discharging air through their blowhole. Additionally, the sound is accompanied by a spout of water vapour. How amazing that a creature that large can leap out of the water in a curved backflip, then fall back into the water with a reverberating slap. According to scientists, this is their way of communicating or exercising or getting rid of the parasites on their bodies. They can breach anything from 4 – 8 times in a row. Lobtailing is when a whale lifts its tail fin (fluke) out of the water and slap it down on the water’s surface really hard. This tail slap will cause a big splash and it is believed to be their way of communication. Spy hopping is when the whale lifts their head and part of their body vertically in the water and above the surface. It is believed that this is their way of inspecting the environment around them. 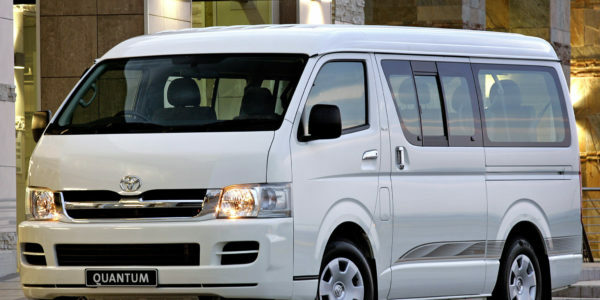 When booking whale watching tours in Cape Town South Africa, make sure you only use commercially licenced tour operators since they are exclusively allowed to come within 300 metres of whales. When you go on a whale watching tour with Xenon Travel, make sure you take sunblock, a hat and a good camera to capture the moment. Try not to make too much noise since whales are sensitive to disturbances. While wind-free, clear conditions are best for individuals on the whale watching excursion, whales seem to love windy conditions and become much more active. If you want a spectacular viewing where whales become rowdier and repeatedly leap out of the water, pick a windy day. The first sign of whale presence is usually spouting or breaching. We want our guest to have a fun yet educational experience and that’s why Xenon Travel offers one of the best whale watching tours in cape town. All trips have expert tour guides on board that can share their comprehensive knowledge of the ocean and its creatures with you as well as answer any questions you might have. This is what you can expect from a whale watching tour: Upon arriving in Hermanus you will have the opportunity to explore the waterfront as well as enjoy a seaside lunch after which you’ll be guided to the new harbour where you’ll be briefed on the tour. Once you board the boat, nothing can prepare from the phenomenal experience of being surrounded by whales in the flesh. If whale watching is not on your bucket list, add it now! And while you’re at it, get in touch with Xenon Travel Cape Town Tours to book your whale watching tour today!